I also mentioned Spinning Dyed Fiber, a Craftsy class by Felicia of Sweet Georgia. Definitely worth watching! 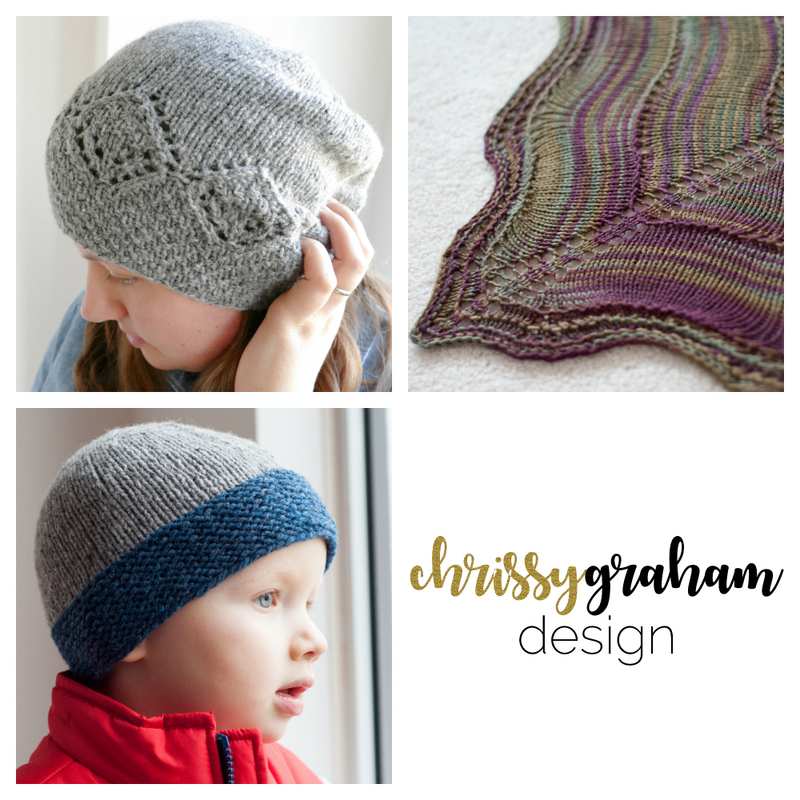 Podcasting about knitting and spinning since 2007, Chrissy crafts just outside of Vancouver, BC on the west coast of Canada. If you'd like to get in touch with me, please leave a comment on the blog, or send me a message here through Ravelry. Looking for the Snappy Stitches Ravelry group? Sign up to receive an email when I have a new test knitting opportunity available.